Which agency should I use when learning to dive? 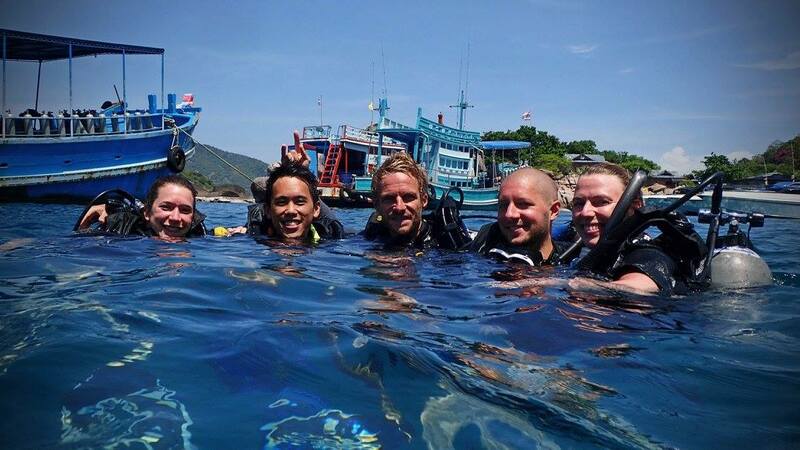 Learning to dive is a awesome new skill to enjoy everywhere around the globe and there are many options one can take to do so. As long as you are able to be of age 10-100, have swimming ability and be medically fit, you can learn to dive. 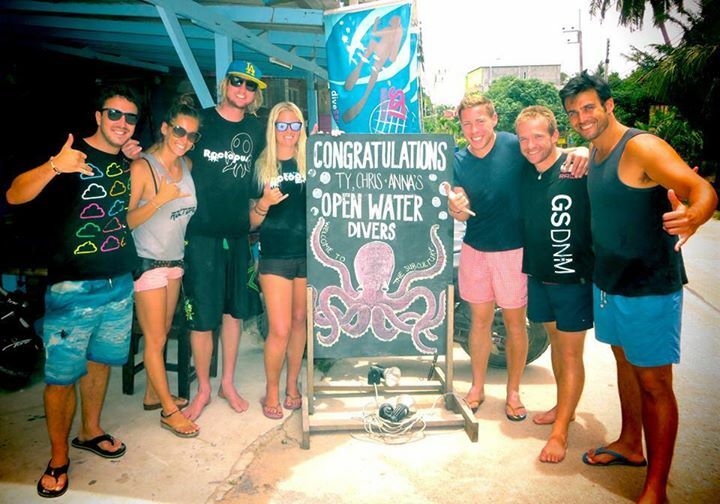 When learning to dive there are many different agencies used by dive centres that can certify you in scuba diving. Often the question is asked, which agency should I use when learning to dive? In a short answer, it does not matter which agency is used, but I will elaborate a bit more for those who are not sure. When potential new students look for a diving course, they have no idea about diving and what they are about to get themselves into and often get mislead by others that do not know enough to be giving such advice or get wrong information. When people look for diving they often are not looking for a company that teaches with a particular agency and if they are, they are going the complete wrong way about it. There are hundreds of agencies that can certify divers, is there any which is better or more recognised? 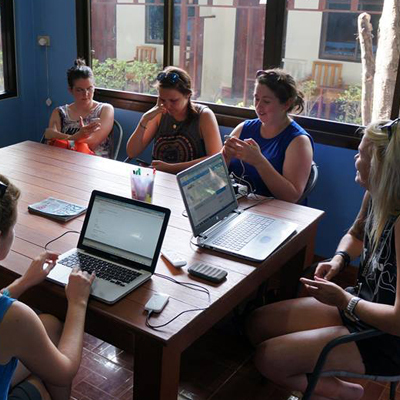 Not necessarily, as long as the agency is internationally recognised then every dive centre in every country will allow you to fun dive or continue your education with them. It is often mistaken take some agencies are more recognised just because they are better advertised or bigger than others, this however is not always true. There is a group of agencies that are in the RSTC. What is the RSTC? 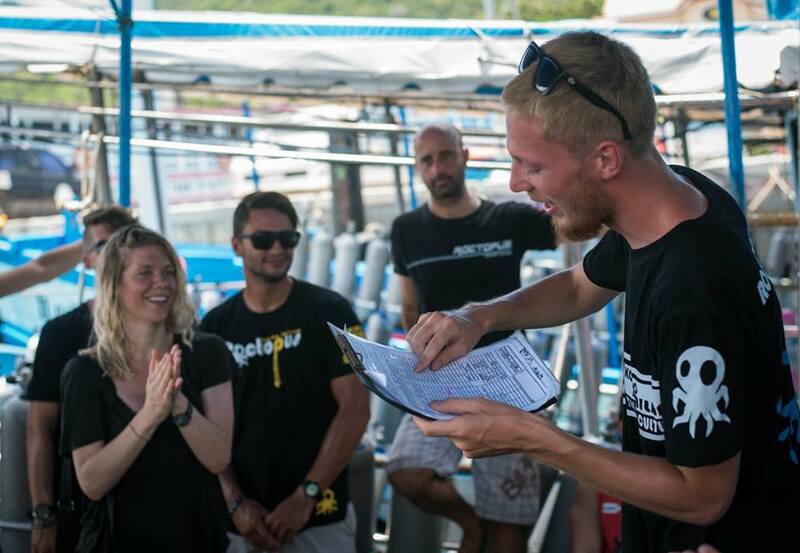 The Recreational Scuba Training Council (RSTC) was founded in 1999 and is dedicated to creating minimum recreational diving training standards for the various scuba diving certification agencies across the world. 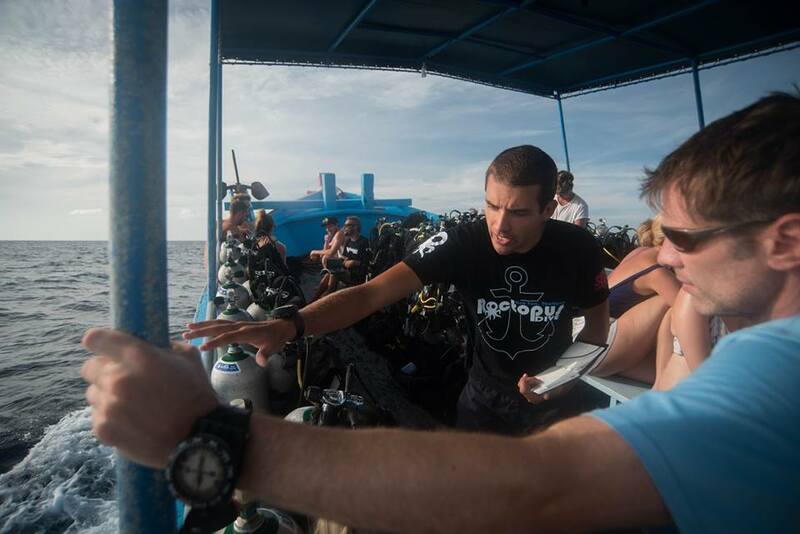 Members of the RSTC include RAID, SSI, PDIC, SDI and PADI, these are all great agencies that have great teaching systems and materials, high standards and great reputation in the dive industry. There is not much difference in the agencies, end of the day diving is diving. Nothing changes with the physics and physiology, skills required, just the teaching mythology. This meaning there is small differences in the teaching materials with the way some is worded and the teaching system and outline with how the course can be conducted. So with all that been said, it’s not the agency you are looking for but the right dive centre with the well trained professional instructors.